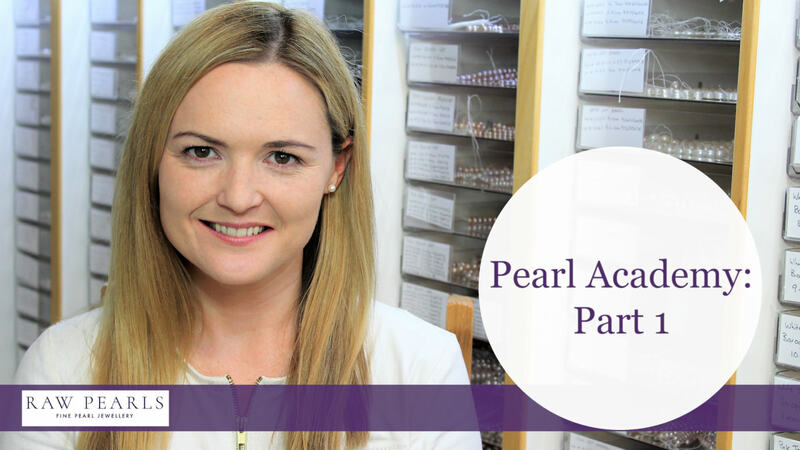 Pearl brand hopes to “dispel the mystery” of pearls for retailers. 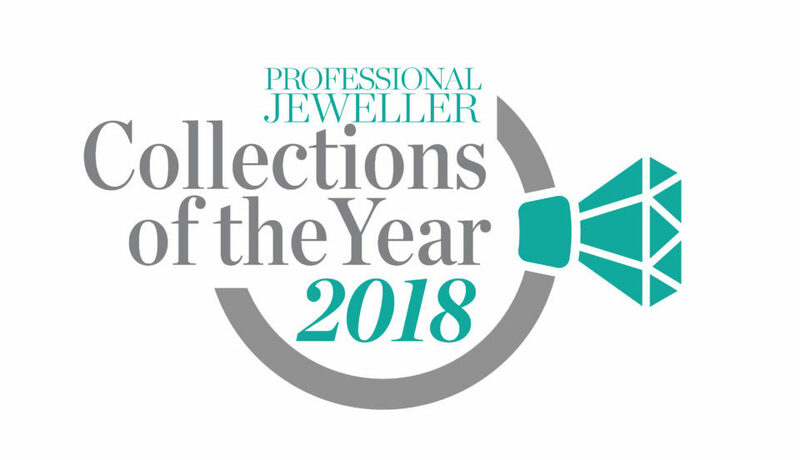 Somerset-based pearl jewellery brand Raw Pearls is set to host a seminar at Holts Academy in London with a view to boosting the confidence of retailers when it comes to understanding and selling pearls. 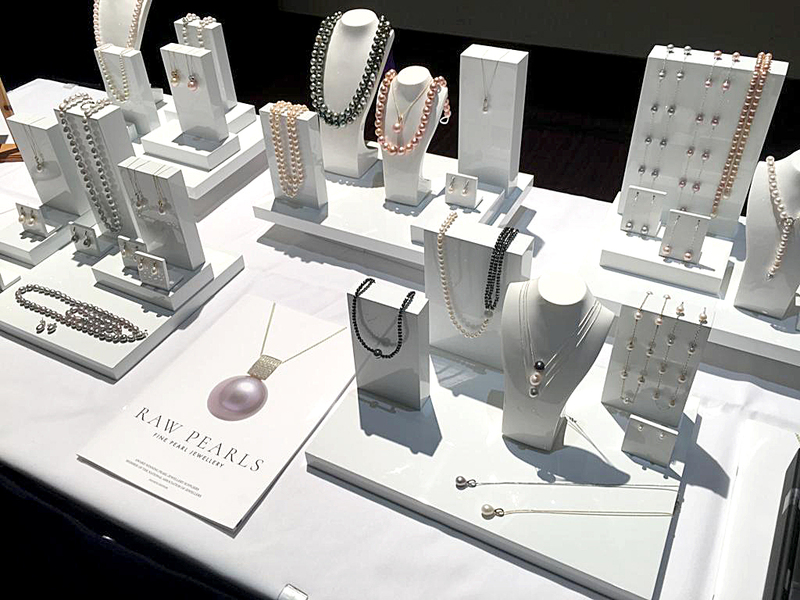 The seminar, which will be lead by Raw, will allow attendees to touch and take a closer look at different pearl types, the culturing techniques of pearls and how they are valued. Dying, bleaching and colour will also be a focus. 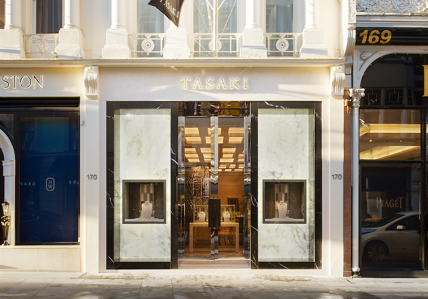 The seminar will take place on Monday May 21 from 4pm at Holts Academy in Hatton Garden. Places can be booked through Holts. 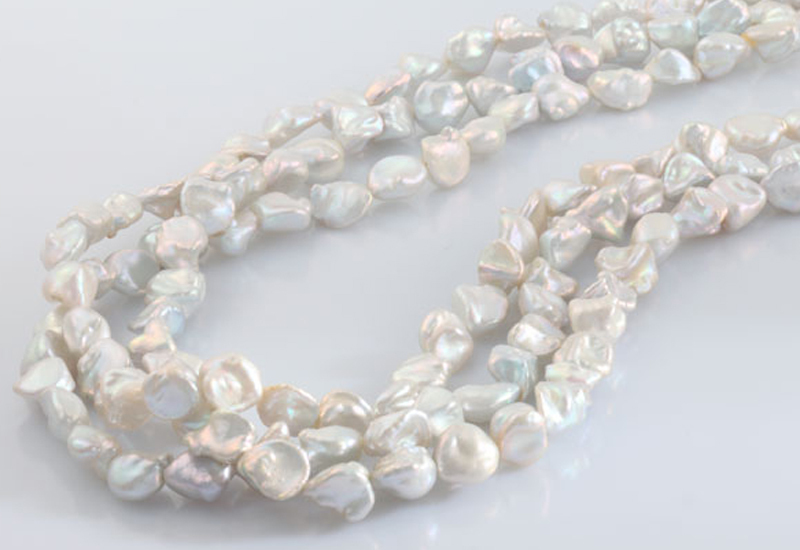 Established in 1979, the family-run Raw Pearls Limited has supplied pearls to the trade for more than 30 years. 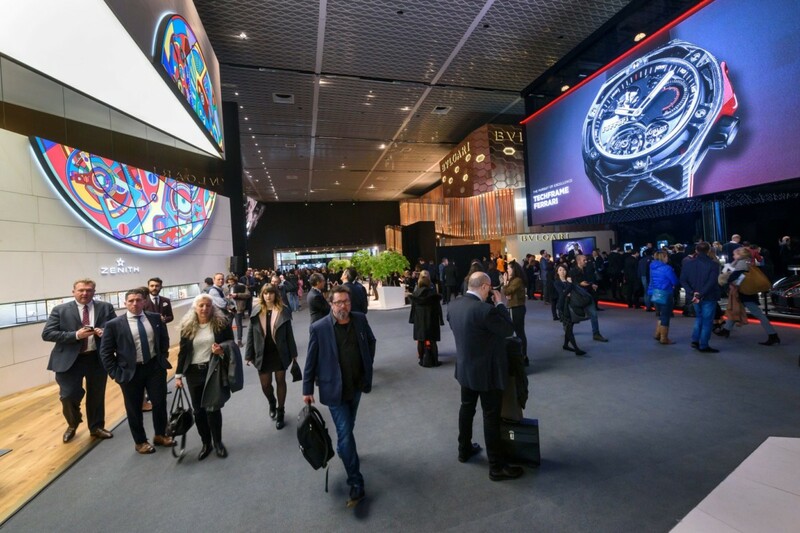 It offers staff training to all its retail partners.